Online classes, in-person presentations, free resources, and customized training for parents, teachers, and other professionals. 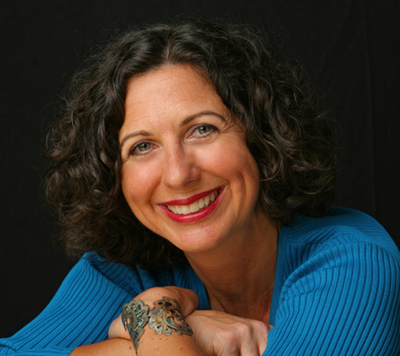 "Expert, inspiring, trail-blazing, practical, knowledgeable, engaging, creative..."
Well-known for her practical advice on raising children and teenagers with autism and preparing for the transition to adult life, Chantal also provides parent empowerment workshops and autism awareness training. 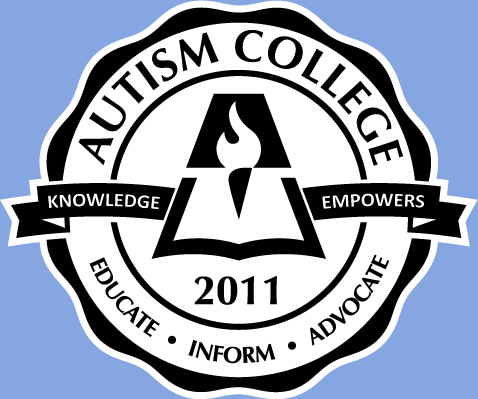 Autism College has the training and information you need. 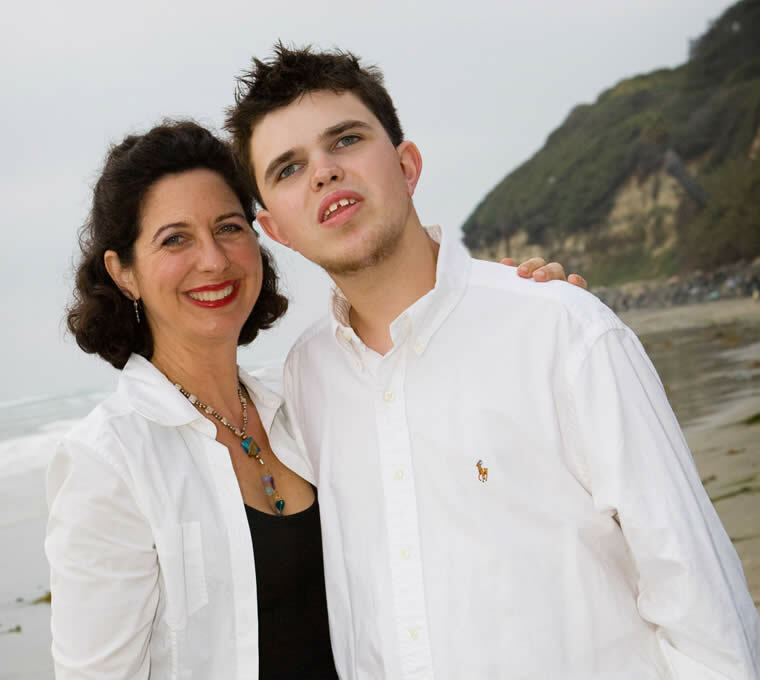 When my son Jeremy was diagnosed over 20 years ago, I was told to find a good institution for him. Little did the doctors know that my professional experience was in teaching young adults the skills they needed to leave institutions and live in homes in their community. Years later, Jeremy graduated with a full academic diploma from his local high school. Today, Jeremy is creating the self-determined life he wants to have as a productive young man. His success is due to his own hard work, his family, educators, and service providers working together to help him reach his goals. 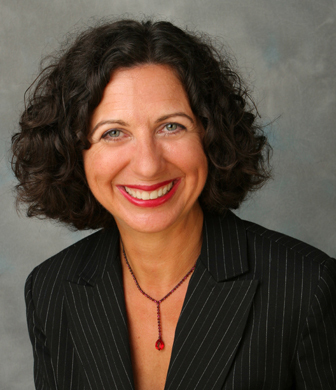 My passion for empowering others has led me to create AutismCollege.com. 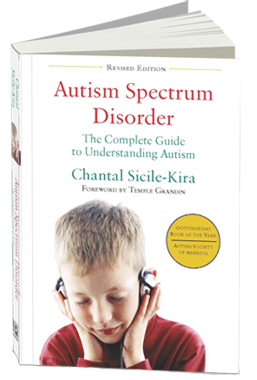 As an award-winning author of five books, International speaker, and leader in the field of autism, I hope you enjoy the practical information I provide here and in my books. Feel free to contact me for your training needs.